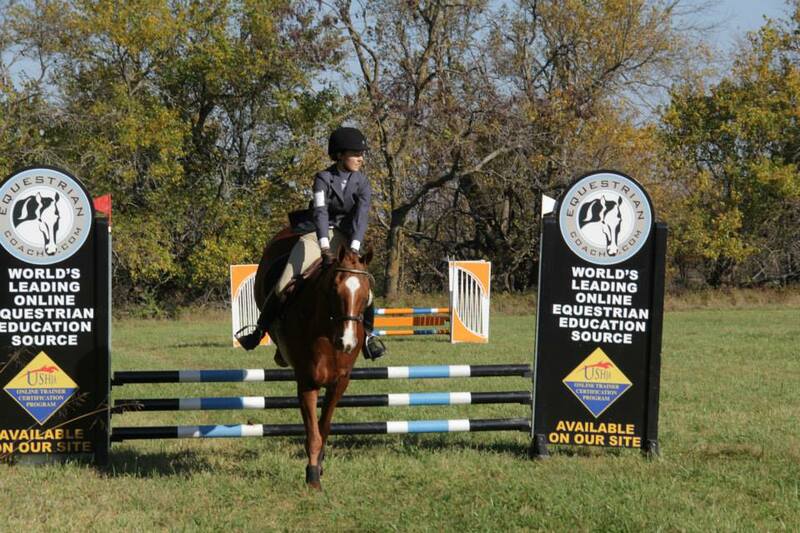 Runnymede Stables believes our lesson horses are as important to the student’s progress as our instructors. 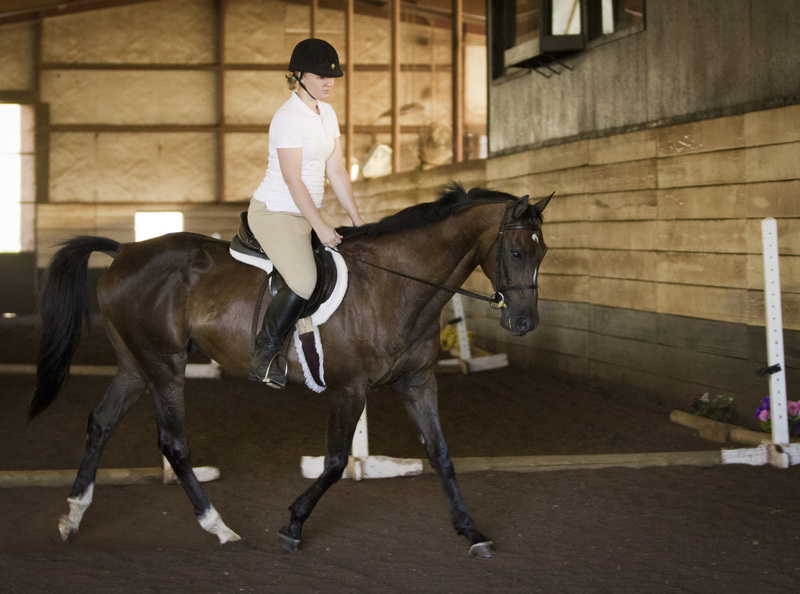 When we look for horses, we want to find horses that are gentle, capable teachers but also have a lot of experience and know their role so a student can be confident in their mount and also learn as much as possible. We strive to find and train some of the best horses in the state to teach our students how to ride well and be the best rider they can be. Bo is a favorite around the barn. He is the sweetest horse you’ll ever meet. He just loves to be loved! He is so patient with his riders. He loves to teach beginner or more advanced riders, alike. 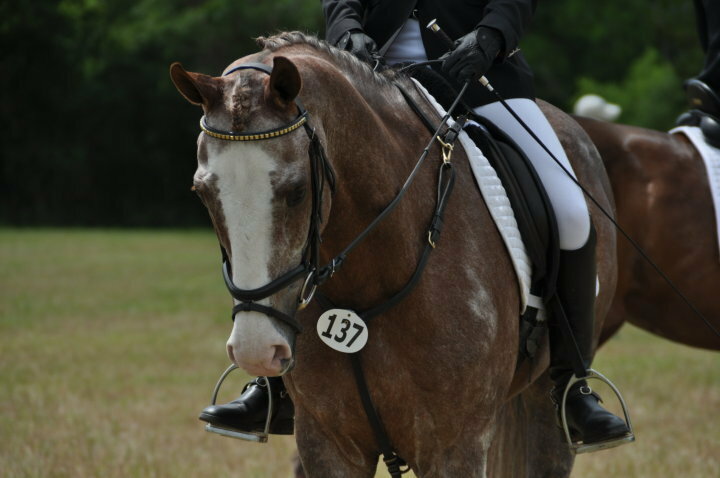 Bo came to us with a background in Dressage, but he’s really taken to jumping and cross country. He is a perfect gentleman around the barn. Clifford is our Big Red Horse. 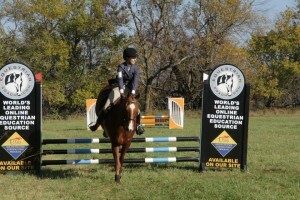 He’s very experienced and super consistent in his lessons and showing. 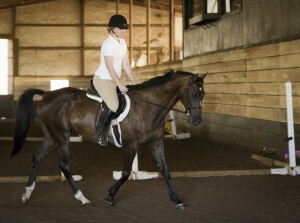 He’s a great teacher for beginner and intermediate students alike, and loves to jump! Roanie is a permanent resident at Runnymede, and is beloved around the barn. 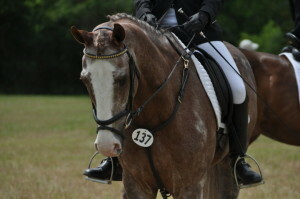 Roanie was competing on the Cross Country circuit in upper levels when he had a terrible accident. No one expected Roanie to survive, but we took a chance on this sweet boy. He definitely can’t compete at the level he used to, but he’s really enjoying his new job of teaching students to love the sport of Cross Country like he does.